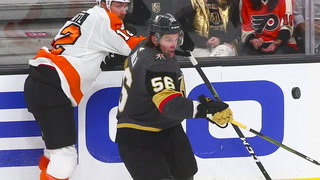 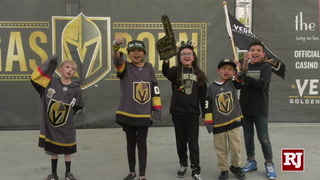 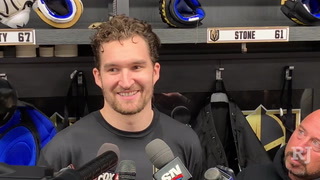 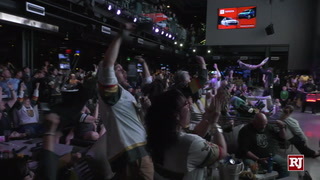 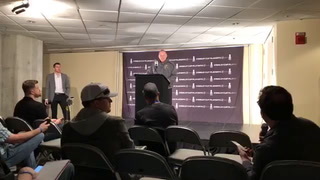 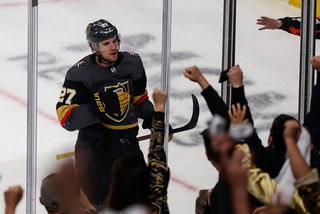 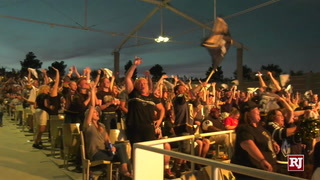 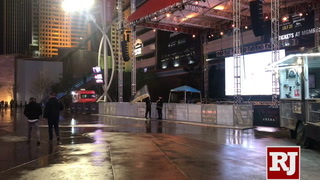 Fans gathered outside T-Mobile Arena in Toshiba Plaza to show support for the Golden Knights ahead of game three against the San Jose Sharks. 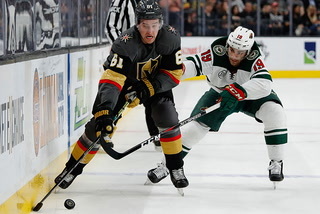 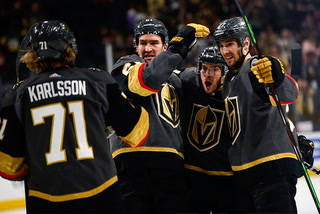 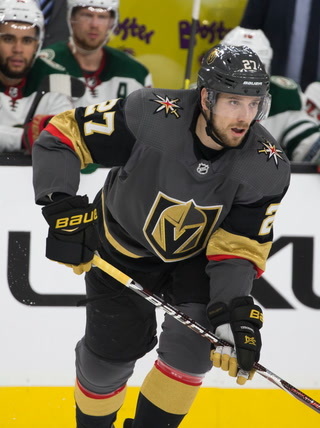 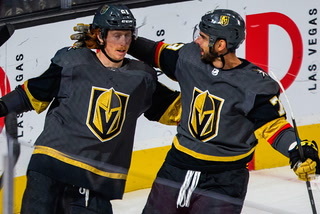 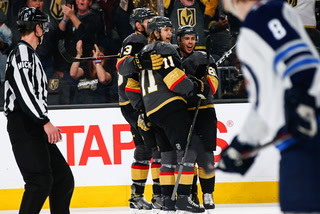 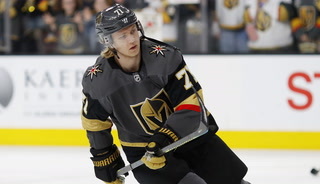 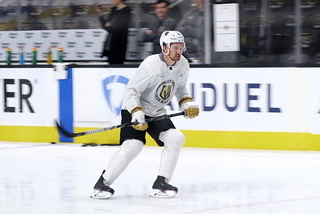 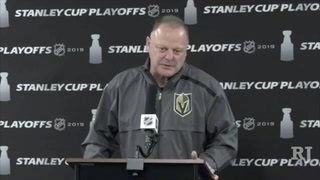 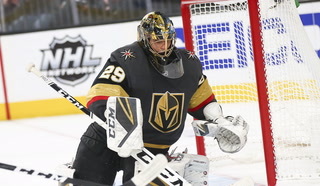 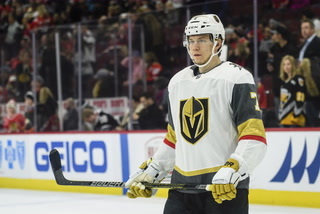 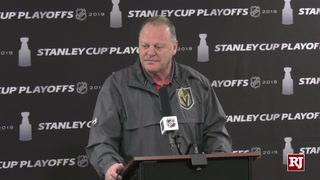 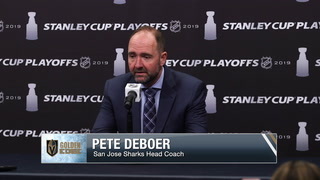 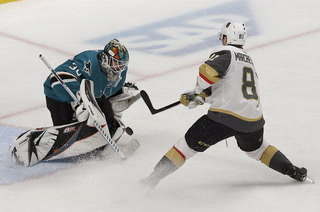 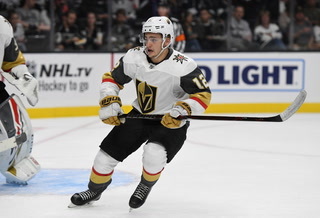 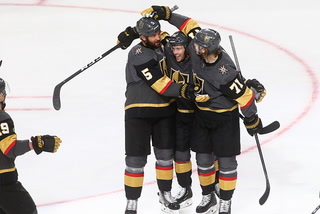 The Knights will look to take the lead in the best-of-seven Western Conference quarterfinals. 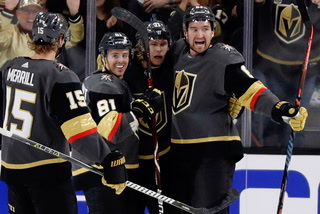 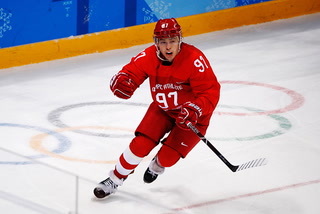 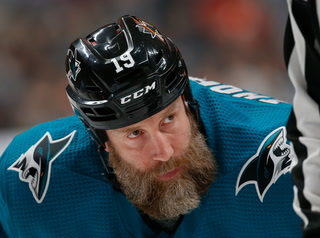 The series is currently tied 1-1. 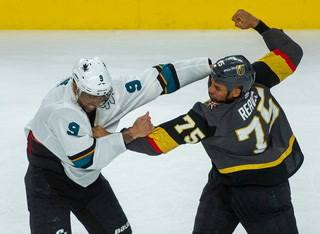 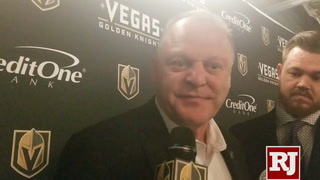 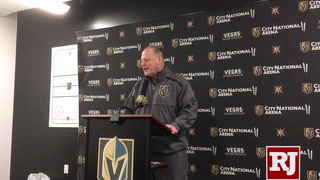 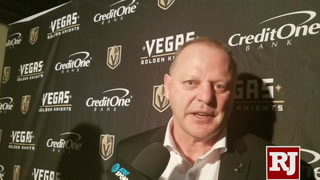 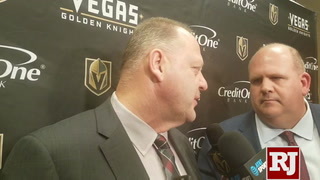 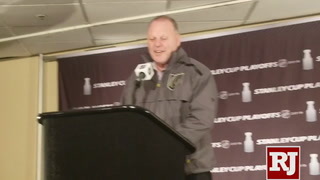 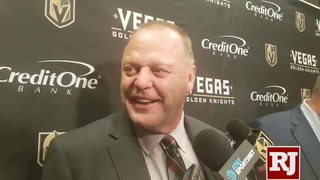 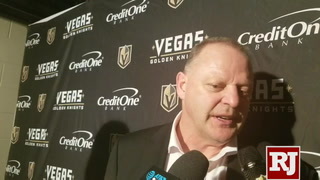 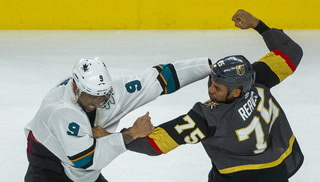 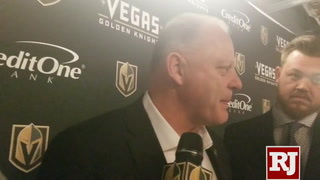 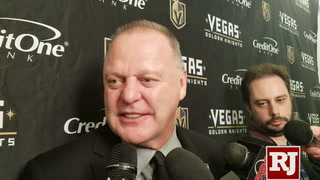 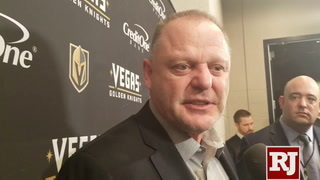 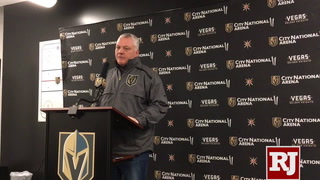 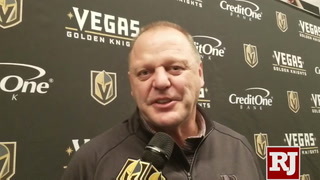 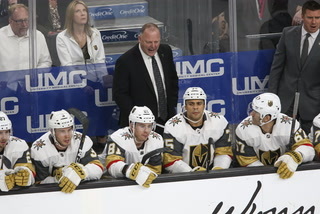 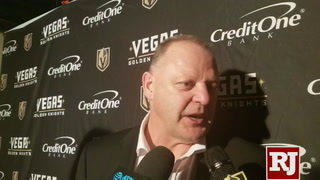 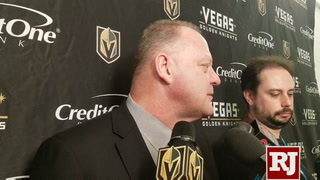 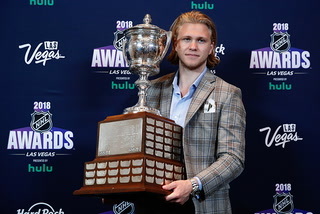 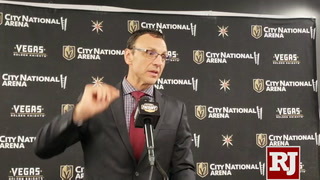 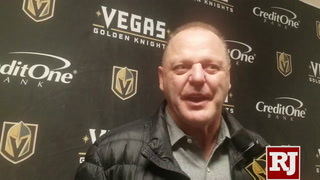 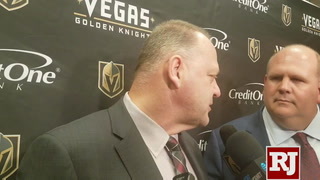 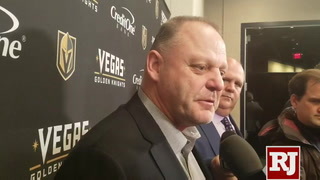 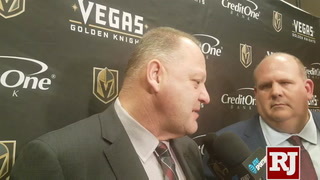 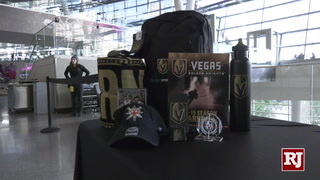 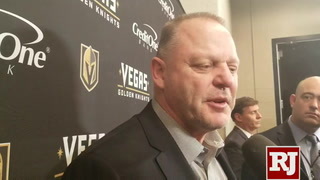 More Golden Knights: Follow at reviewjournal.com/GoldenKnightsand @HockeyinVegas on Twitter.